The former finance minister S. Bayartsogt, who is being investigated for alleged corruption is back in custody. 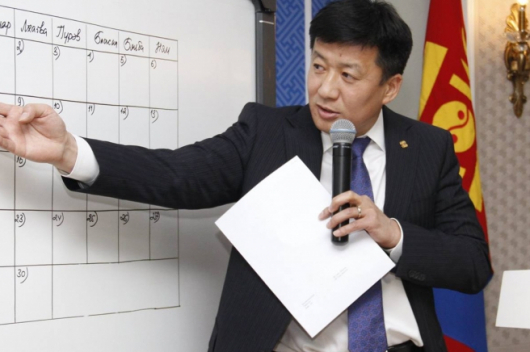 On Wednesday, following a request from the prosecutor, three district courts in Ulaanbaatar jointly made the decision to put Bayartsogt into custody for one month. Bayartsogt had been held in investigative custody for two months prior to being released on bail in June. In 2009, Bayartsogt signed an agreement on behalf of the Mongolian government with Ivanhoe Mines of Canada to allow them to develop the Oyu Tolgoi copper-gold mine giving them a 66% controlling stake in the company. This later changed its name to Turquoise Hill Resources and is under majority ownership of Rio Tinto, the Australian-British mining giant. 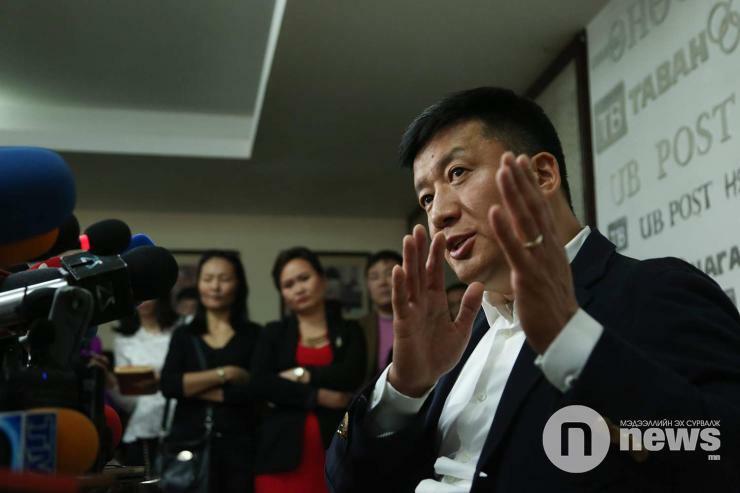 The Independent Agency Against Corruption, which is Mongolia’s top anti-corruption body, accused Bayartsogt of using the influence from his position in the government to give an unfair advantage in negotiations to the foreign parties involved. The Oyu Tolgoi copper-gold mine, which is located in the South Gobi Desert of Mongolia, is expected to produce an average of 430,000 tons of copper and 425,000 ounces (about 12,050 kg) of gold per annum for the next 20 years.